Dirty Brown Bag, originally uploaded by SkeletalMess. 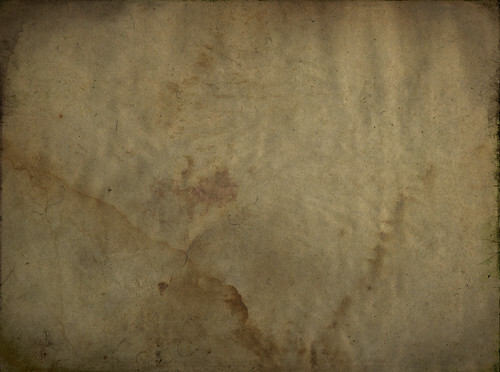 Wow, your textures are getting better and better, I love them all! Thank you so much for sharing your creativity. Posted over at Flickr but wanted to say thanks here too. Also I just saw the *roughed-up* set. Love those too. Thank you. Great texture! Thanks very much. I'm excited to try this one out! Thanks!! ok, I used this today....Going to leave my play of it on your Flickr page.